Do you want your home to look its best? 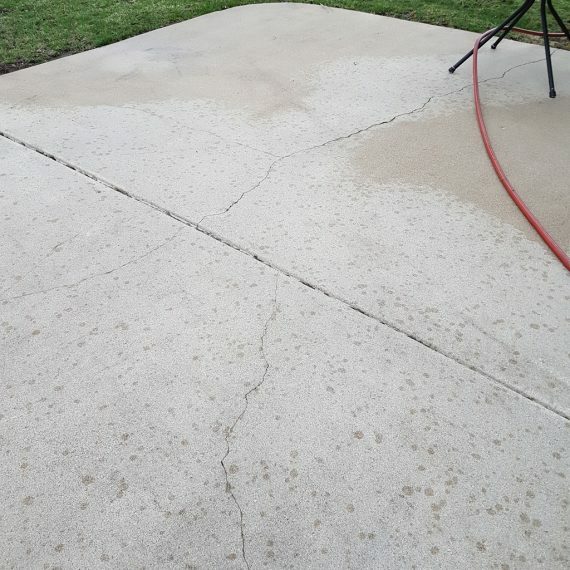 You should seriously consider our professional pressure washing services. 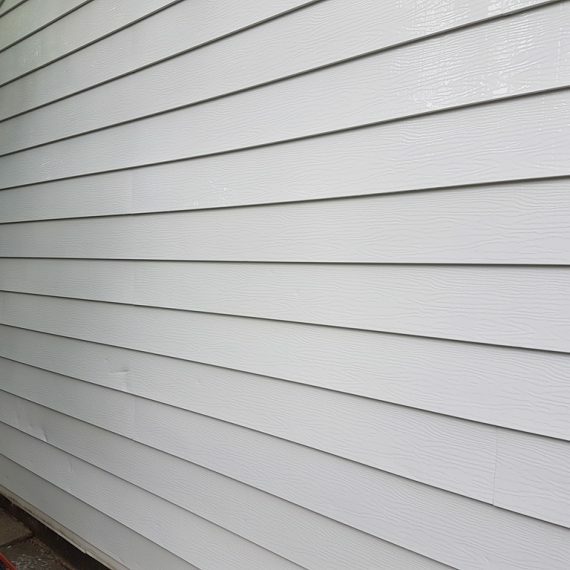 By pressure washing your siding, deck, driveway, and other exterior areas around your home, you can effectively and quickly remove built-up dirt, sediment, and other harmful debris. This not only allow the areas look beautiful, but it also reduce wear and tear by getting rid of mold, algae, chalk, insects, weeds, and more. Such build-up, over time, can break down and cause damage to wood / masonry and degrade paint / stains. Mildew, Mold and algae are bunch of harmful contaminants that adhere to the exterior parts of your home. These repulsive contaminants not only look bad, but also put you and your family’s health at great risk. These unsightly elements can seriously irritate the skin, eye and throat and cause some allergic reaction, which is particularly dangerous to those who suffer from asthma or other respiratory ailment. Our unique pressure washing services are the best way to eliminate completely, these substances from your home’s roof and siding. We utilize powerful biodegradable cleansers to decontaminate your house and prevent future buildup. Our powerful pressure washing service will keep your home clean, for a longer period. That way you and your family will remain healthy now and in the future. 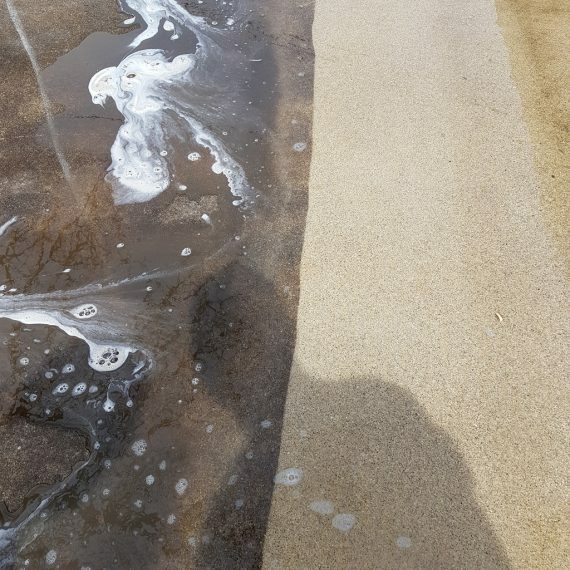 Most Commercial buildings and outdoor centre concrete surfaces such as walkways and parking lots take a real beating from grime, oil, dirt, grease, gum and pollution. Without a strategic professional cleaning and maintenance service program in place, your once new commercial property can take on a very dirty, run-down appearance that is not too good for business. Four Season Pressure Washing can make your commercial property looking brand new! The combination of our professional cleaning competence and modern pressure washing and surface cleaning tools consistently deliver excellent commercial exterior cleaning results for all types of business properties. Four Season is the area’s first choice for top quality pressure washing, and exterior property restoration services. 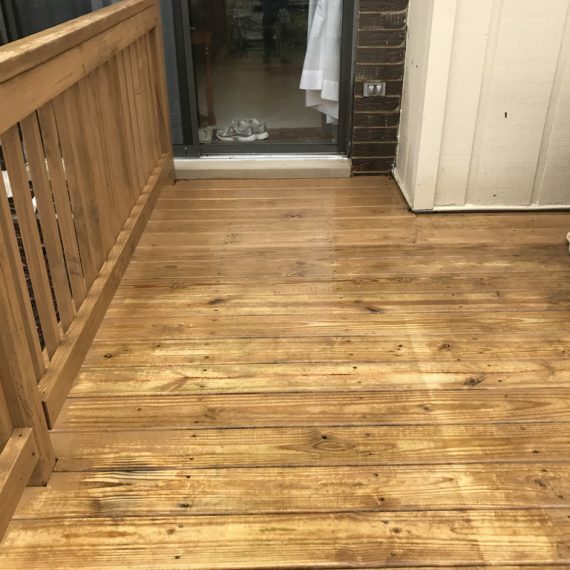 We provide a variety of pressure washing services, from house washing to roof cleaning, to meet all of your residential and commercial pressure washing needs. Commercial businesses and residential homeowners throughout the area can call on our team of highly trained professionals for efficient, reliable and high-quality pressure washing. We use only the highest quality products and modern professional equipments to ensure you receive the best and long lasting cleaning results.